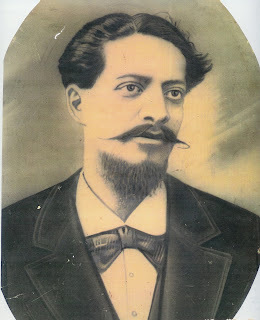 Jose Enrique Florentino Huesca, known as “Enrique,” lost his wife, Maria de la Luz Merlo, whom he called “mi Lucecita,” or “my little light,” some time before 1912, about three years before the death of his young grandson, Gilberto Huesca. My father, Gilbert Cayetano Huesca, and his brothers and sisters recalled hearing stories of their grandparents’ unwavering devotion to one another, so it would not be unlikely that Enrique was still grieving for his beloved wife even as he was consoling his daughter-in-law. Upon reading these tender and feeling words, however, one wonders whether he ever really recovered from the burdens of his own crosses. He was about 70 years old when he died in Cañada Morelos, Puebla, on August 20, 1920. Enrique’s son, Jose Alberto Gil Cayetano “Cayetano” and Catalina Huesca welcomed a baby son on November 1, 1915, in Tierra Blanca, Veracruz, seven months after the death of their beloved toddler Gilberto. It is possible that the new baby reminded them of the child they had recently lost, and that may be why they gave him the same first name: Gilberto. Gilberto Cayetano (his middle name was given for his father) Huesca – my father – was called by his middle name, “Cayetano” (or “Tano” for short) by all. Perhaps his parents decided not to call him by his first name because it might remind them of the tragic loss of the first Gilberto. This may be the reason my father never learned of his first name until he was in his 40s, when, living in Chicago, Illinois, he obtained his baptismal record for his naturalization application to become an American citizen. Upon seeing his full name for the first time, he asked his family and friends to call him Gilbert from that day forward. 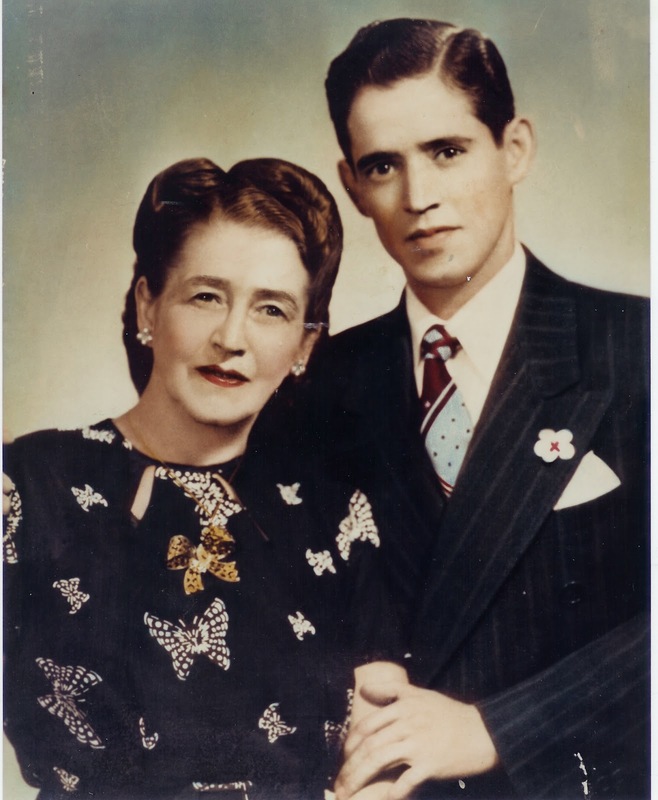 Enrique Huesca’s words to my grandmother came full circle some 82 years later. It was 1997, and my father, by then 82 years old, was still mourning the loss of my mother, Joan (Schiavon) Huesca, a decade earlier. Like his grandparents, he and my mother had been deeply in love, and her absence now permeated every aspect of his being. He used to tell my sisters and me that he thought of her “every fraction of a second,” and we never doubted this. My father was visiting us for dinner one Saturday evening when we called my grandmother Catalina at her apartment in Mexico City. She was 104 years old but was as sharp as ever and would continue to reign as the respected matriarch of her large family until her death in 1998. I turned the speakerphone on so we could hear each other, and after the usual greetings, she asked my father how he was. My father, in an emotional voice, told her of the profound sadness he still felt without my mother. It would be inaccurate and unfair to say that my father turned his sadness around right after that. Yet his mother’s heartfelt wisdom reverberated within him in the coming years as he began to live more fully for his children and grandchildren until his own death in 2009 at age 93. His brother Gilberto had, in a strange way, given my father his name. Maybe in another roundabout and mysterious way, the memory of the first Gilberto also gave his younger brother and namesake a renewed lease on life, even in his final years.